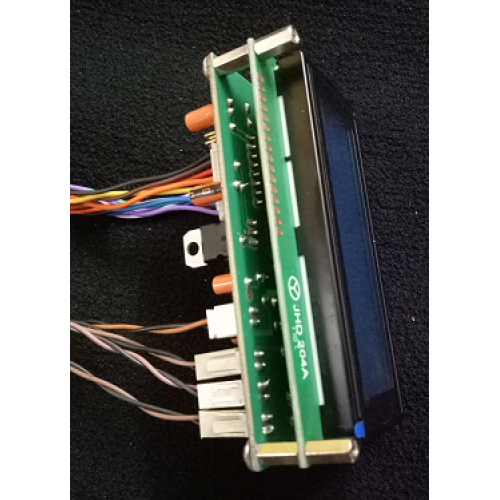 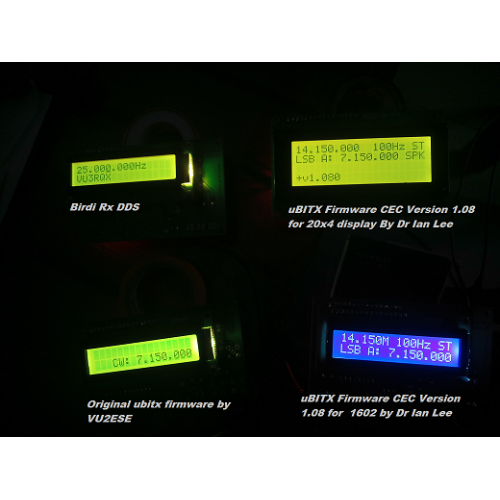 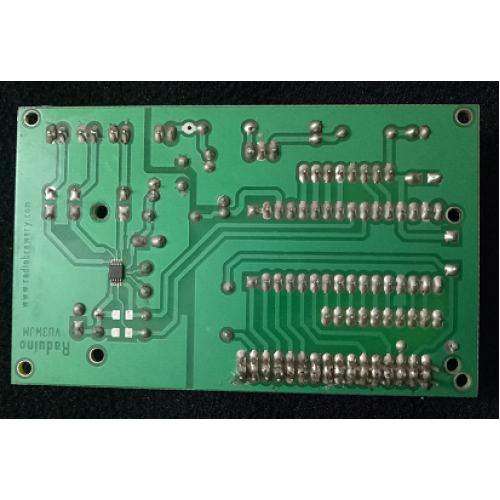 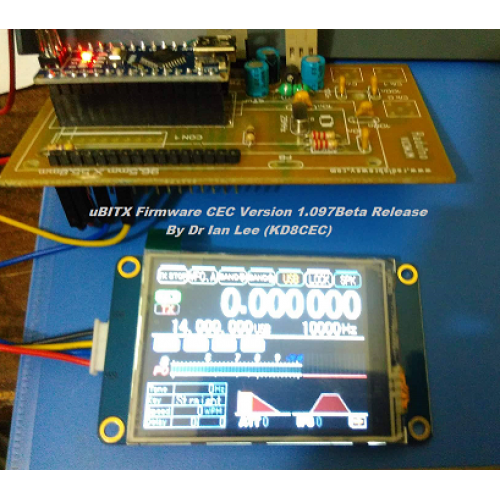 16 x 2 and 20 x4 LCD display can be mounted on the PCB. 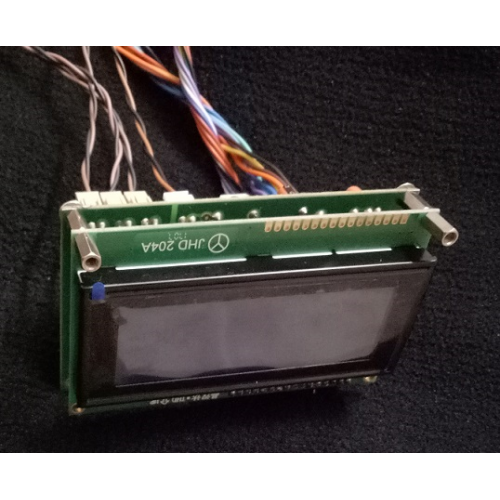 Nextion Display and other OLED Display can be attached using cable and connecting it to the pins as defined in the sketch. 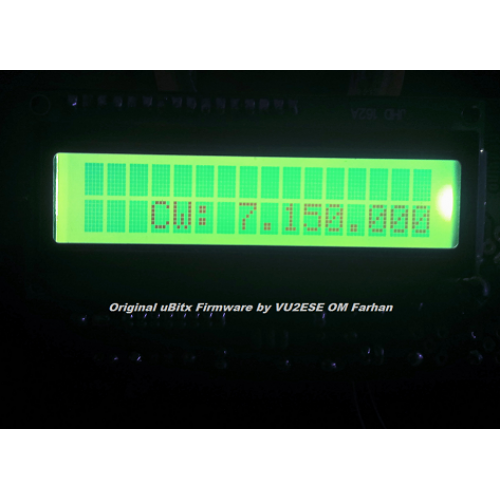 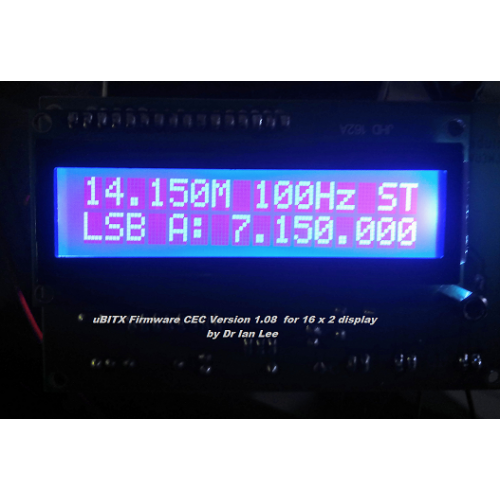 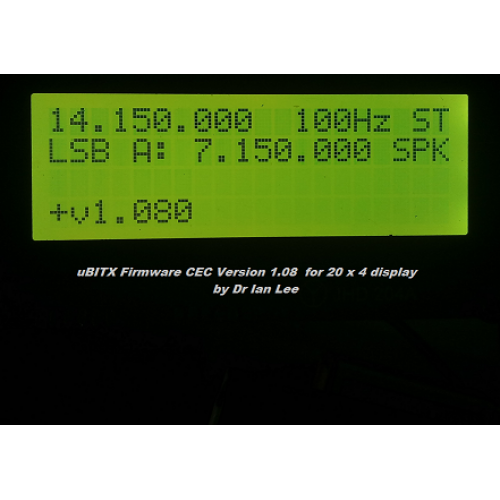 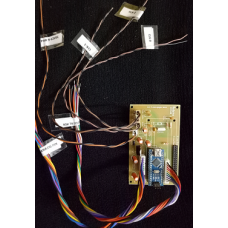 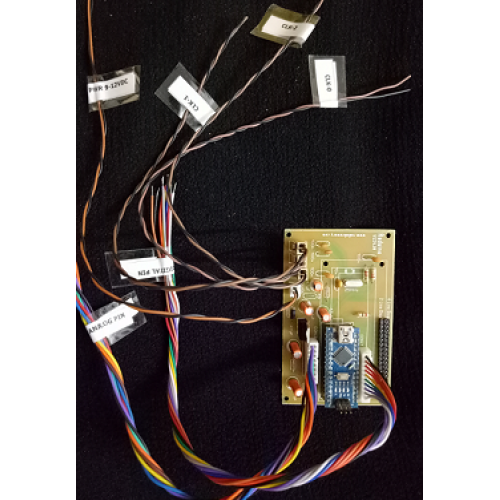 Compatible with most of the home brewed receivers and transceivers.